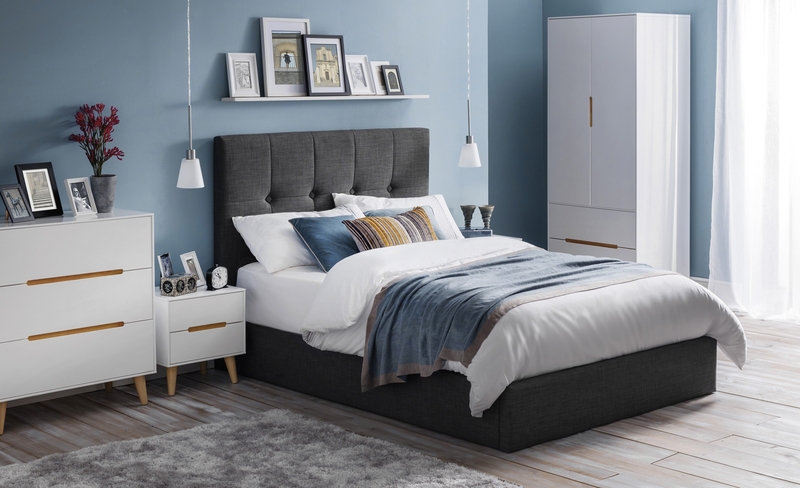 Not only is it important to select the perfect bed for your room, it’s also vital that the rest of the furniture matches the bed in a number of ways, from style to the finish, as well as size and colour, to name just a few variables. While purchasing a bed from Happy Beds, you can also browse through our furniture collections at the same time and make sure that you have a complete matching set that will give your bedroom a complete and stylish look. Our furniture collections include everything from wardrobes to chests of drawers in a variety of sizes and finishes.